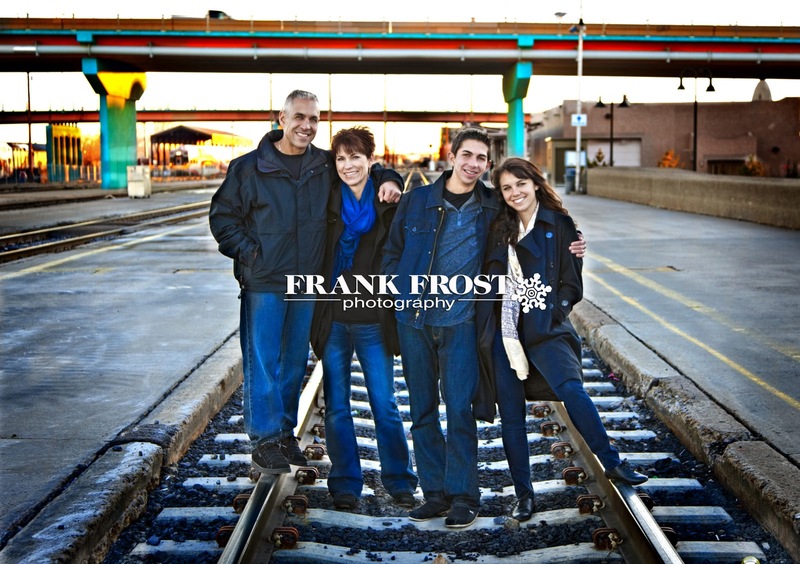 Family photography is kind of at the heart of what we do. After all, it’s from the family that all else springs: children, seniors, weddings… And although I love photographing people in nature, I am equally excited to photograph families in different environments, like this portrait of Bobby and Dorothy’s family. Our senior sessions all include a family session as well, so Dorothy decided to take advantage of our beautiful downtown and do it all at once.